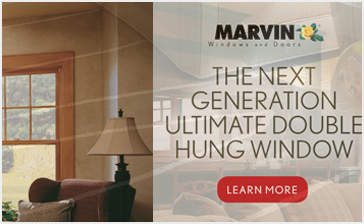 Discover Authentic Window Design, located in Elmsford in Westchester County NY– the recognized Marvin Window and Door authority for the New York, New Jersey, and Connecticut Tristate area. As a Marvin Design Gallery, you’ll enjoy an extraordinary shopping experience. 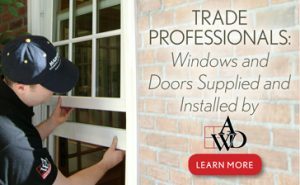 We sell, design, and install Marvin custom windows and custom doors, and other fine home products, backed by our Lifetime Window & Door Installation Warranty.Our business was built on word of mouth, due to our decades of high quality, impressive and long lasting results. We’ve specialized to offer only the finest products installed by highly trained, veteran experts. You benefit from the quality, expertise, and intensive level of personal attention. Call us or visit today to discuss your project with our friendly, knowledgeable consultants. Homeowners, architects, builders, and remodelers welcome. I want to provide some very simple and powerful feedback to you and everyone with Authentic Window. One, the service is excellent, outstanding and you arrive on time, if not early and are never inconvenient. two, the installers are always professional, and take great care of our home while working. Three, the windows are spectacular. We couldn't be happier with the design, function and quality. Four, the workmanship of installation is excellent - and we are always amazed how they turn out, especially with the last image of the poor windows they replaced. Candidly, you and Anthony are always pleasant to speak to and very accommodating. I wish people in the home improvement fields were like you and your team. In our two homes in Hastings, you have replaced 2 doors and 19 windows. We have 11 windows left at our current home if you can believe it. Authentic Window Design had the contract to install all new replacement windows in one of our houses. The first person we met was the estimator, he walked me through all of the process and showed me the type of window being used. Upon arrival, the crew was very friendly and polite; they were clean laying traps down to walk on and by the areas they were working on first. The job was 2 ½ days to do the installation. Every day I was given a progress report and any concerns and optional work that needed to be done to guarantee the best job outcome. When they were done they gave me a walk through and a chance to inspect their work. I was very satisfied with the workmanship and the clean and neat job that was performed. 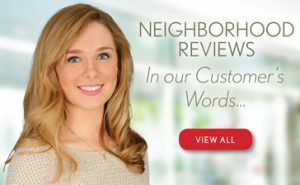 I would recommend Authentic Window Design to all my friends and plan on using them again on other one of our houses. Everything was great. Your guys were pleasant and professional. We are happy with the windows and the door. Next step, to schedule the second phase of this project. We really like the windows. Thanks! The windows look great! And the guys, as usual, are excellent.